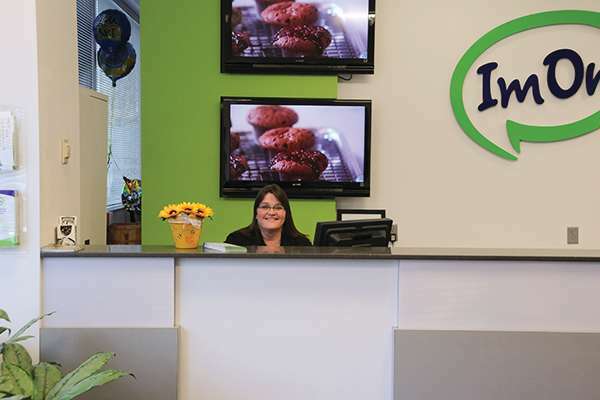 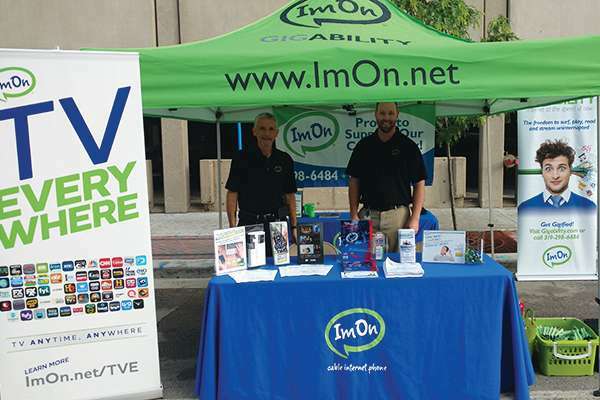 ImOn Communications is the local choice for scalable business communication solutions in the Iowa City and Coralville area. 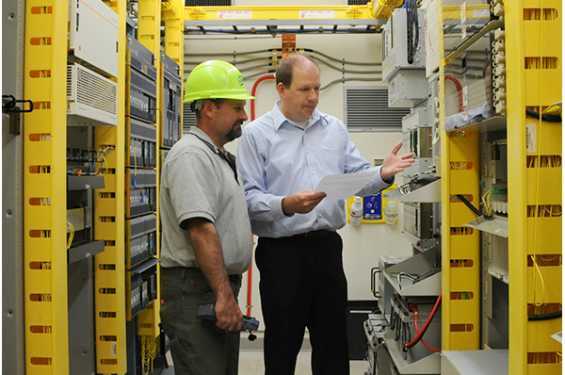 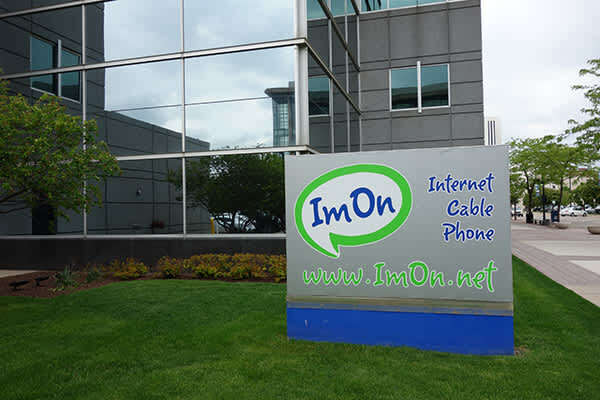 ImOn’s fiber-based Internet, data, and phone services deliver the most reliable and consistent connection available for businesses of all sizes. 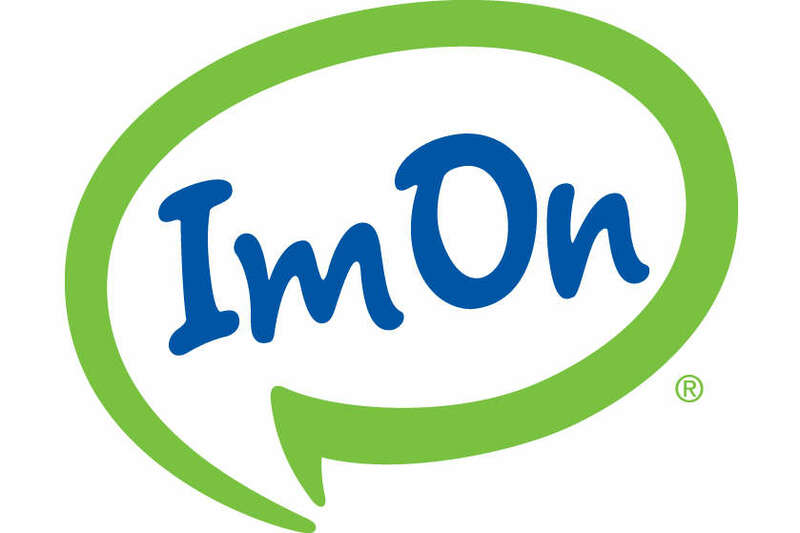 Give ImOn a try and see how they can keep your company connected locally and beyond.